Opportunity is knocking! 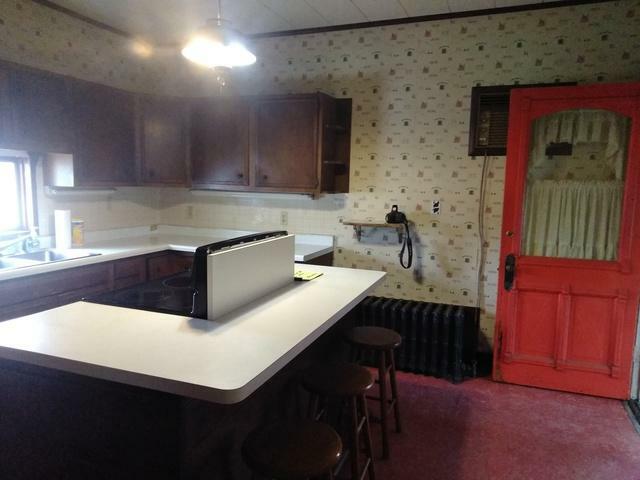 This classic turn of the century home has lots of charm - just waiting for some one to restore it to it's original beauty. 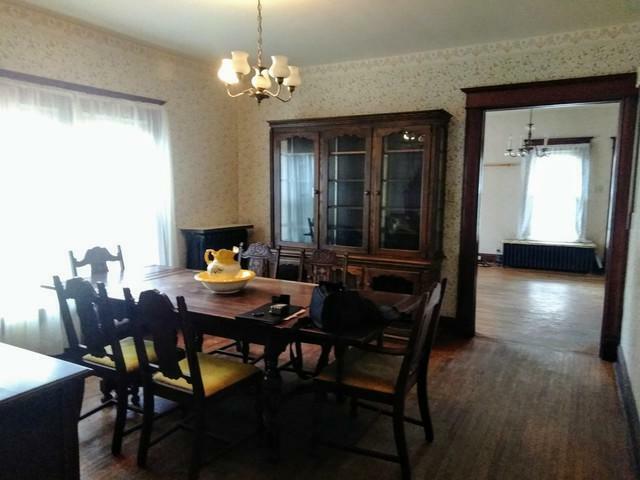 All original woodwork and doors, 2 sets of pocket doors, oak flooring on the main floor, and hard pine upstairs. 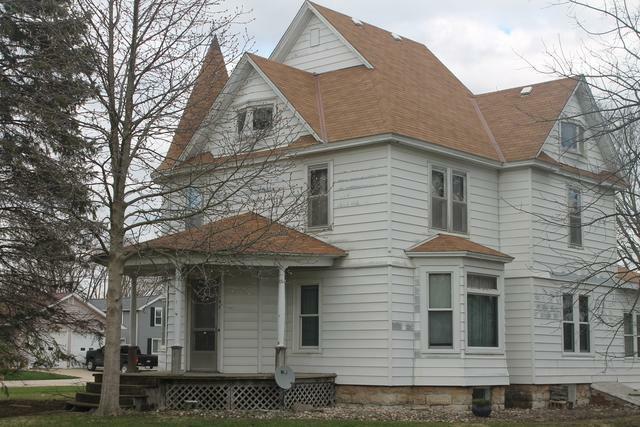 Large bedroom sizes upstairs, with possibilities for a 2nd bath. Laundry room on main floor could be a main floor bedroom. Roof is approx. 6 yrs, new boiler, water heater appr. 5 yrs. 2 car garage plus a shed. 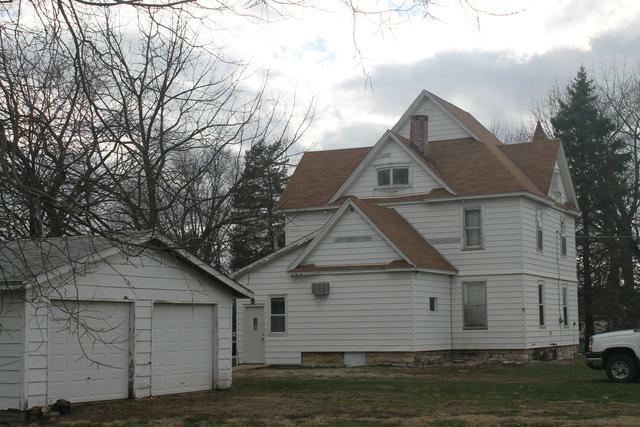 All on a huge in town lot - over 1/3 acre, and walk to town!